If you’re thinking about starting a nonprofit, there are some steps to take before you begin. Forming a nonprofit organization is much like starting a regular corporation, except there are several additional steps you must take to ensure tax-exempt status, which includes a rigorous application process. 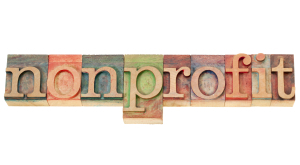 Here are some common questions and their answers about forming a nonprofit organization. Being a 501(c)3 corporation means a company has been approved by the IRS as a charitable organization, exempt from specified taxes. 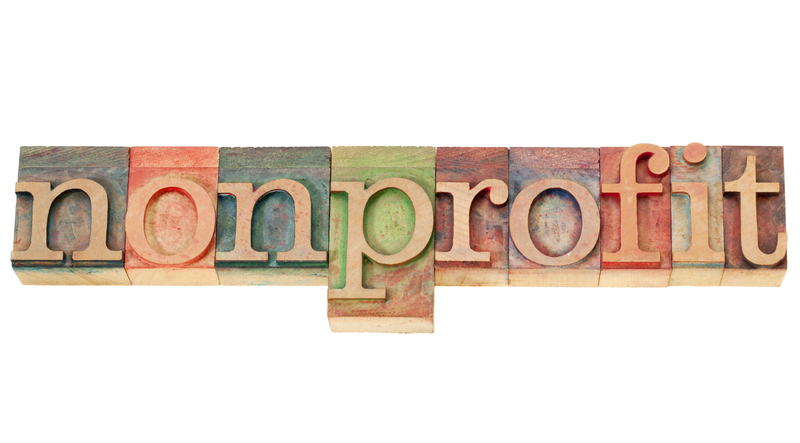 The IRS may grant your nonprofit organization tax-exempt status if the nonprofit was formed for religious, charitable, scientific, literary or educational purposes, so long as the nonprofit does not distribute profits to individuals above reasonable compensation. Terms such as ‘nonprofit’, ‘tax-exempt’ and ‘501(c)3’ are used interchangeably, but they actually mean different things. ‘Nonprofit’ refers to the business entity itself, ‘501(c)3’ means the entity has been approved by the IRS, and ‘tax-exempt’ means the company is excused from paying certain taxes. One of the first steps to starting a business, including non-profits, is researching the current business climate. Ask yourself these questions: Is there a need? How will you stand apart from other nonprofits? Would you be better off collaborating with another organization instead of forming a new corporation? You will also need to conduct research on a name for your nonprofit, and ensure that it is not the same or too similar to any existing corporation name on record with the state. There are requirements that must be met in order to be considered for tax-exempt status. You should also consult an attorney to find out what state-specific requirements you must meet. For example, in California, you must have one or more directors for your nonprofit. In addition to being approved for tax-exempt status, you and your business are subject to ongoing compliance checks. You must keep up to date with changing policies and procedures, so be sure you are aware of all requirements. Depending on your activities and the size of your organization, you may need to register with the state before doing any fundraising activities.